It’s always good stumbling across a travel tip from a fellow blogger, and our coffee pit stop at Tall Timbers stems from exactly that – Thank you Em from The Illusive Femme. We were in Binningup for the long weekend and the plan was to drive further south to Pemberton. Setting out as the sun’s rays were spearing from the land, we were fortunate to have some fantastic scenery outside the window to keep us awake as we took on the 2 hour drive. 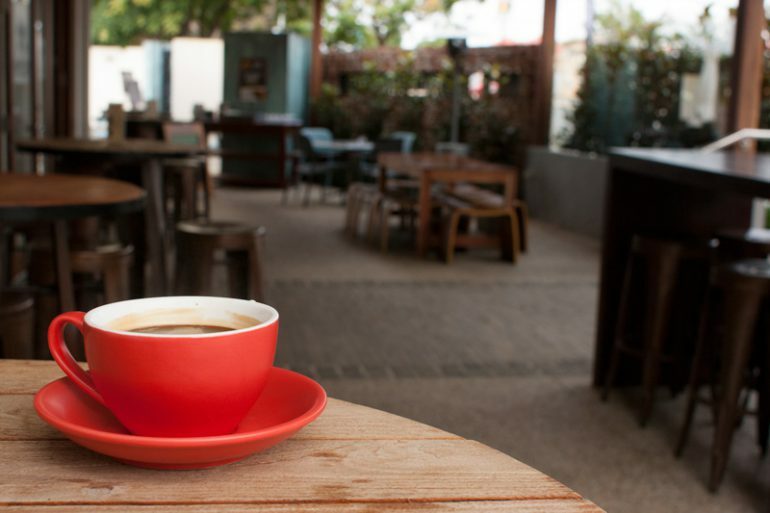 We kind of liked the loneliness on the long stretches of country roads, but when we reached Manjimup at about 7.50am – it was time for another cup of coffee. 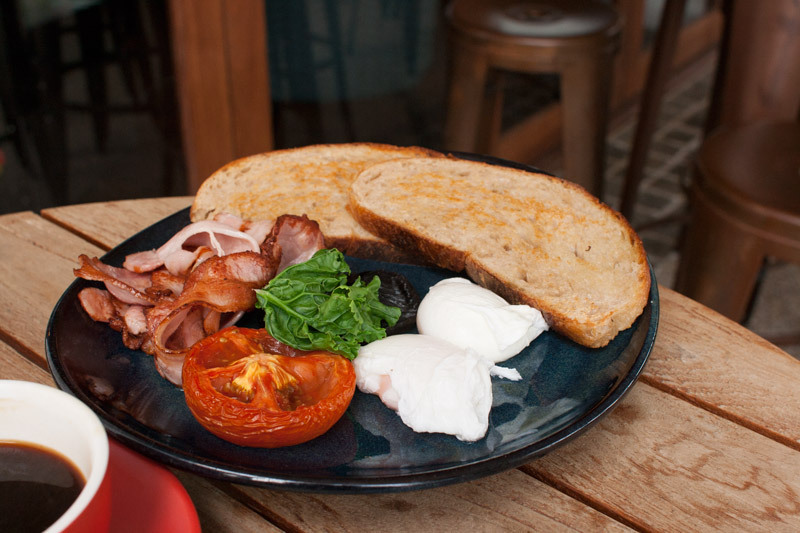 I had high hopes that Tall Timbers was a morning cafe, and it was, yay, open at 8am, and on a public holiday. We understandably waited for those last 10 minutes, trying our best not to appear as coffee crazed stalkers out the front. Not that it mattered really, we were the only ones in town by the looks of it. Tall Timbers, may look a tad glam in town, but more than anything it’s great to have a place for coffee in the early hours and an alternative to Manjimup Pub for the odd glass of wine, although having said this, I don’t think you’ll meet interesting and entertaining folk like that from the local watering hole. 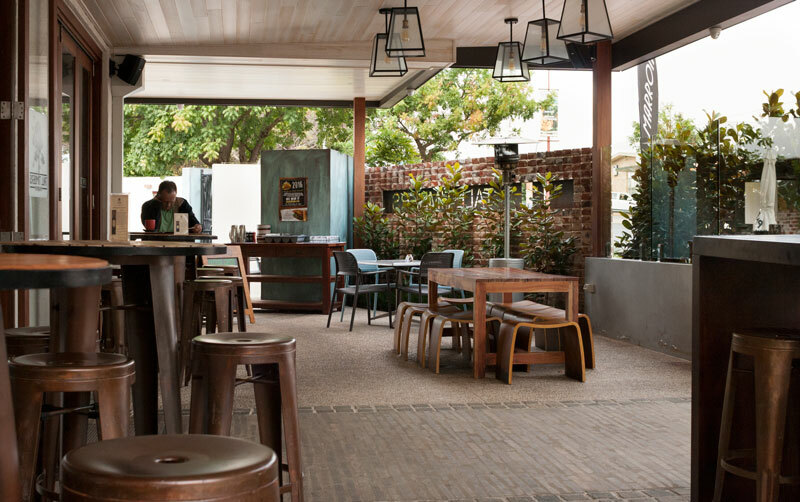 Because you’ll have stories to tell when you get back home if you visit the local’s pub! 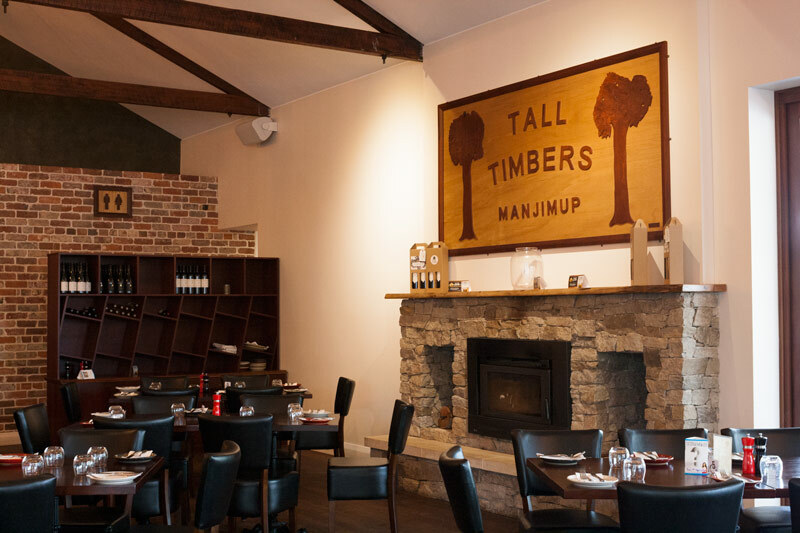 Tall Timbers is modernly decked out and when we walked in, it didn’t feel like we were in Manjimup. I like the name of the place, an ode to the town’s timber heritage. The restaurant inside is sleekly stunning – the interior reminds me somewhat of a medieval castle. Beautiful heavy wooded tables, dark wood ceiling beams where the lights hold an emphasis on design finish and fireplace for winter. There’s also an alfresco area that I imagine will open up those lazy long table lunches over a few glasses of local wine. Being the first customers for the day, we placed our orders at the bar. The coffee was satisfactory but it was on the weak side, we felt like it could have done with another shot. But, that’s purely a personal preference coming from two solid long black drinkers. We shared the bacon and eggs which came with a small mushroom, one green leaf, plenty of bacon, half a tomato and two decent slices of toast. It hit the spot. 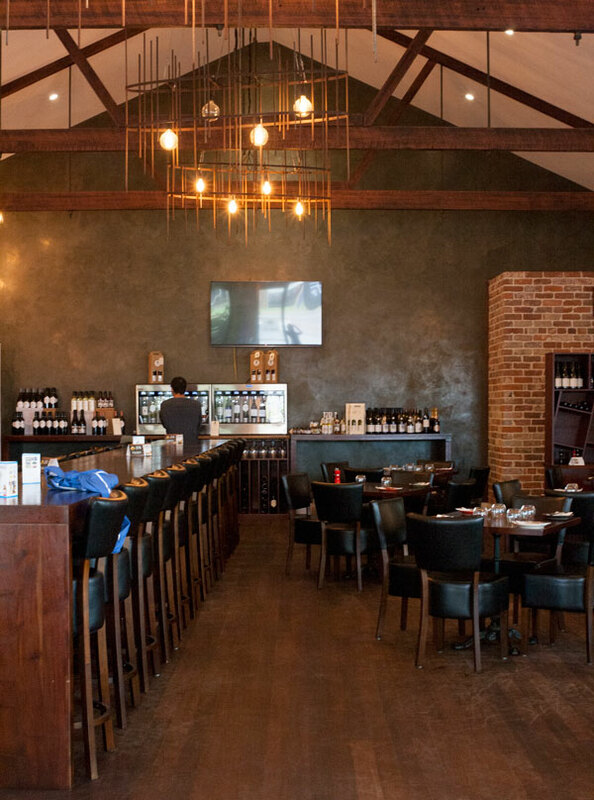 Tall Timbers is located on Giblett Street, a few metres away from the tourist bureau and across from the Manjimup Pub and Manjimup is the last major town before hitting Pemberton.